According to a statement, operational use of the services is expected to begin in 2019. 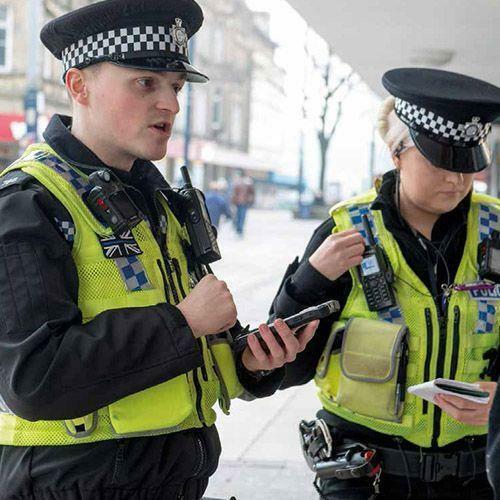 Handsets – which will be supplied by Samsung and Blackberry – will be assigned “incrementally” to response and community policing officers, as well as those within roads policing and Police Scotland’s specialist services division. Speaking of the development, assistant chief constable Malcolm Graham said: “This signifies the commitment Police Scotland and the Scottish Police Authority have in leading the force into a more digitally-focused future. Motorola’s Pronto application is designed to replace police officers’ traditional paper-based notebooks. It allows them to directly fill in reports, as well as accessing databases such as the Police Command and Control system, and the Police National Computer. Pronto was originally developed as part of a project with the University of Glasgow in the early 2000s. Motorola estimates that the application has already enabled forces in other parts of the country to save between one and two hours of administration and travel time per officer, per shift.